Printmaking: Screen printing and Ink on Paper. 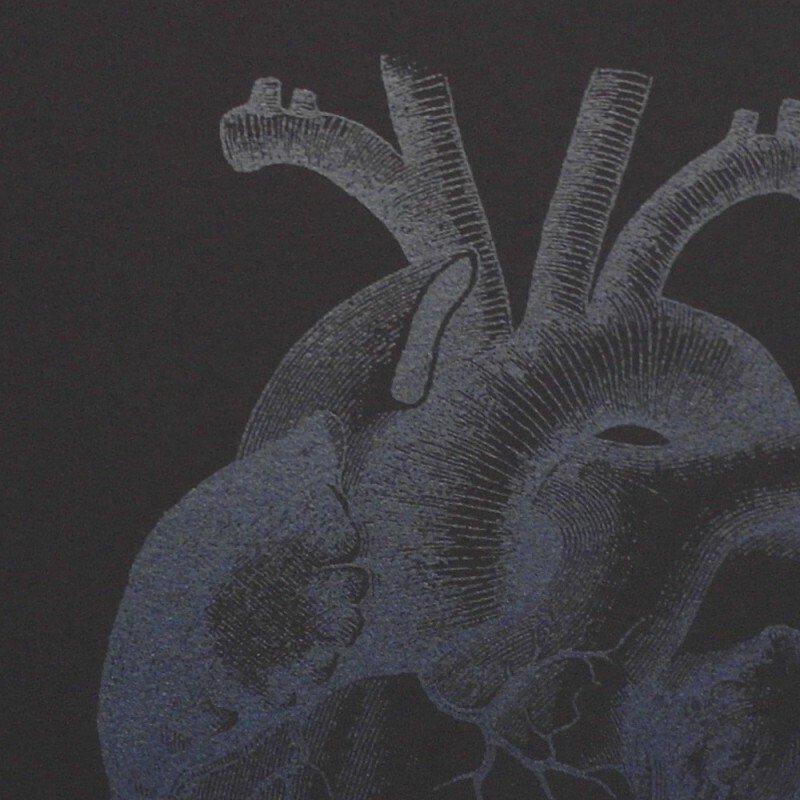 Black Paper, metallic paint screen print and Iridescent glitter. Hand pulled 2 Glitter screen prints 72cm x 52cm each. 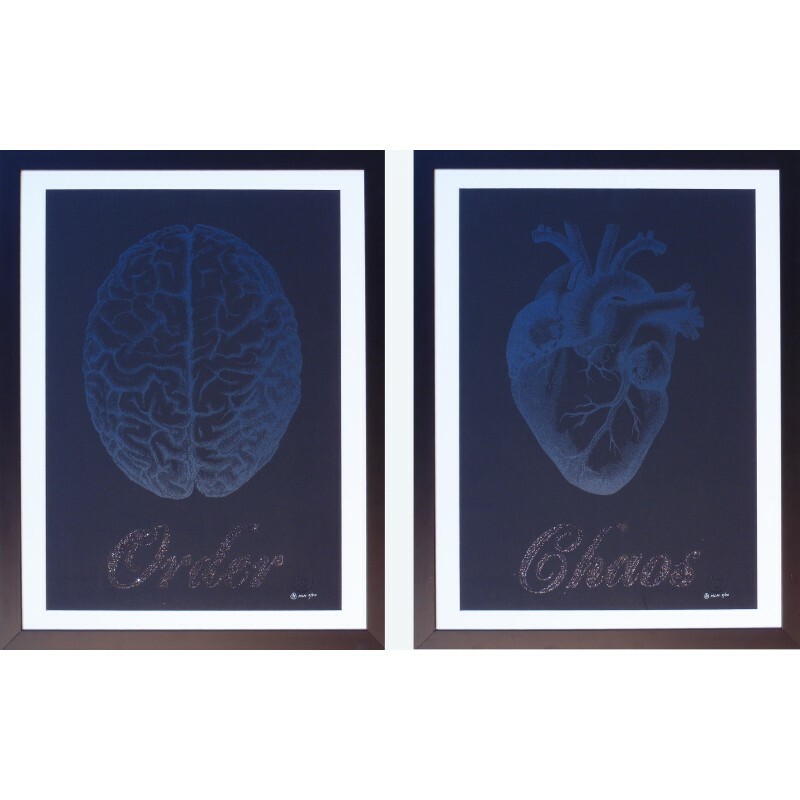 Screen printed on to a beautiful embossed black heavy paper with a Dangerous Minds embossed seal. This paper looks like old leather. 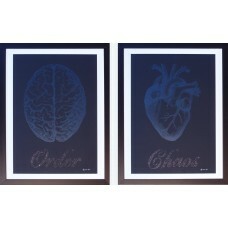 Limited edition print series of 50 each, signed and numbered by the artists with a certificate of authenticity.